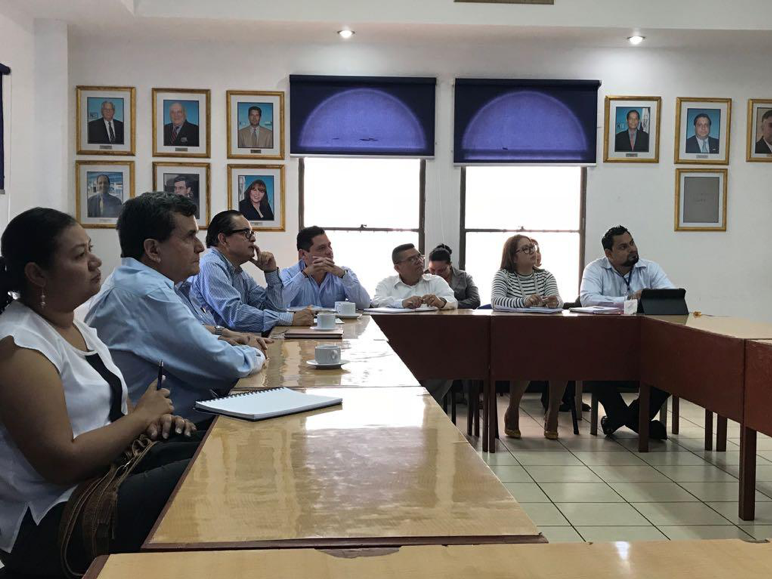 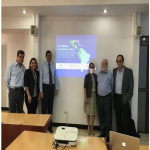 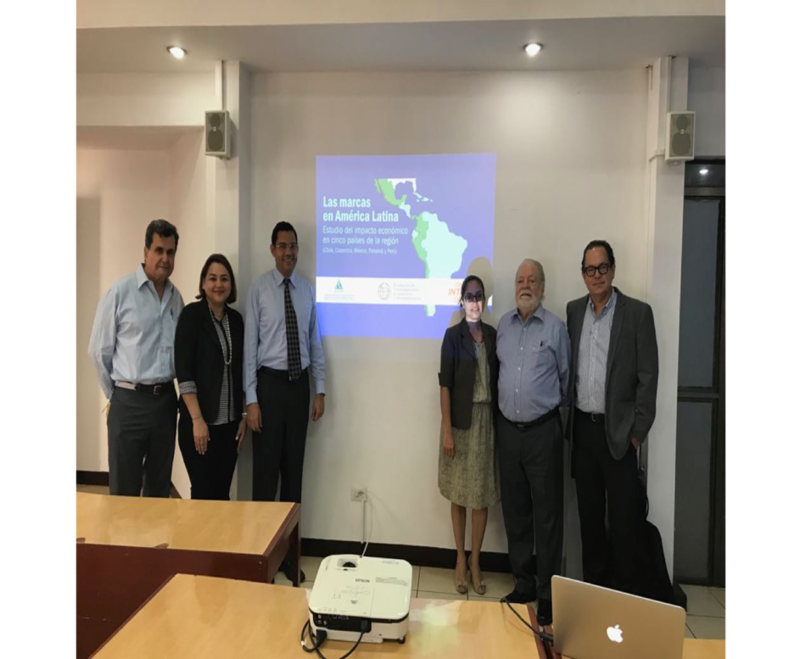 This event was organized by the Principal Delegate Alvaro Malespín and the Alternate Delegate Zayda Cubas and was held in the facilities of the Nicaraguan Development Institute (INDE). 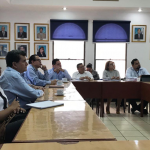 Around twenty people attended. 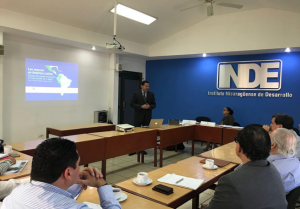 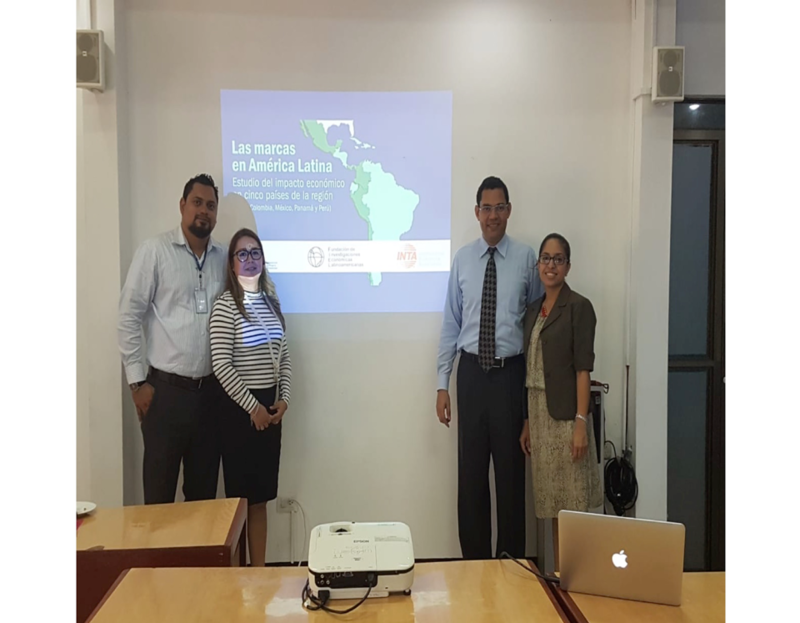 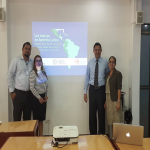 Officials from the Intellectual Property Registry, Javier Collado and Jonahira Hernández, also attended the presentation of the results of the study.